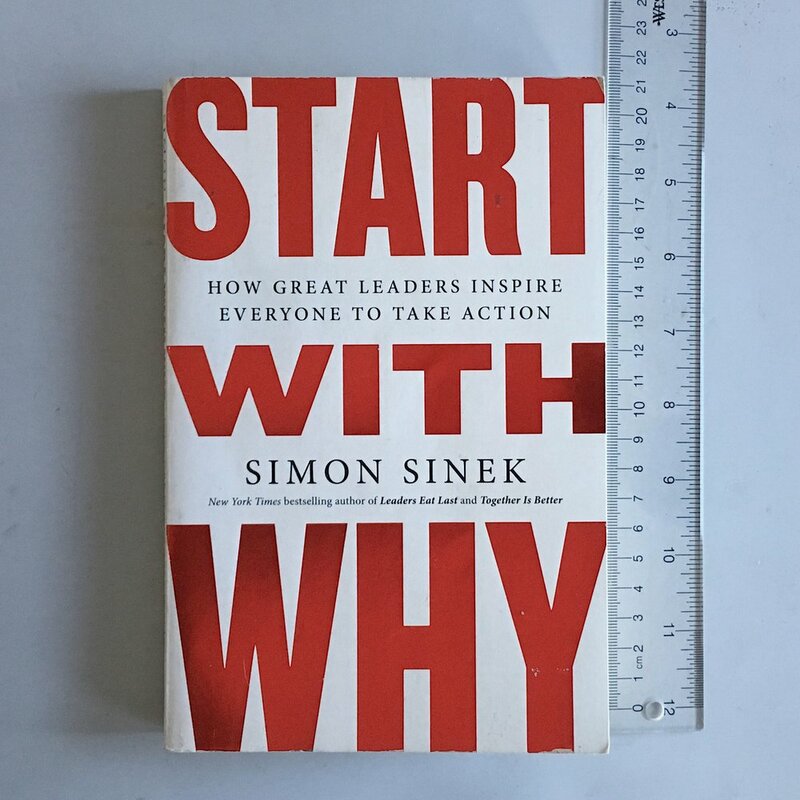 Get your own copy of Start with Why. [ WHAT ] We make great computers. [ HOW ] They’re beautifully designed, simple to use and user-friendly. Want to buy one? However, Apple instead starts with why and follows with the how and what. [ WHY ] Everything we do, we believe in challenging the status quo. We believe in thinking differently. [ HOW ] The way we challenge the status quo is by making our products beautifully designed, simple to use and user-friendly. [ WHAT ] And we happen to make great computers. Want to buy one? Imagine you’re in a supermarket with a cart full of items recommended by other people (oreos, cereal, chocolate… and celery). You’re overloaded by only focused on your what. Passion alone isn’t enough to sustain a company or a cause. A why without the hows — passion without structure — has a high probability of failure. The school bus test is a simple metaphor: if the founder were to be hit by a bus tomorrow, would the organization continue to thrive at the same pace without them?